Jord and I grew up in a home full of fabulous Christmas traditions. Looking back, my favorite traditions are the ones that reinforce the meaning of CHRISTmas as the celebration of the birth of Christ the Savior. I love having that legacy of meaningful family traditions. And as our kiddos get older, I’d love to have the season leading up to Christmas be full of meaning, too! 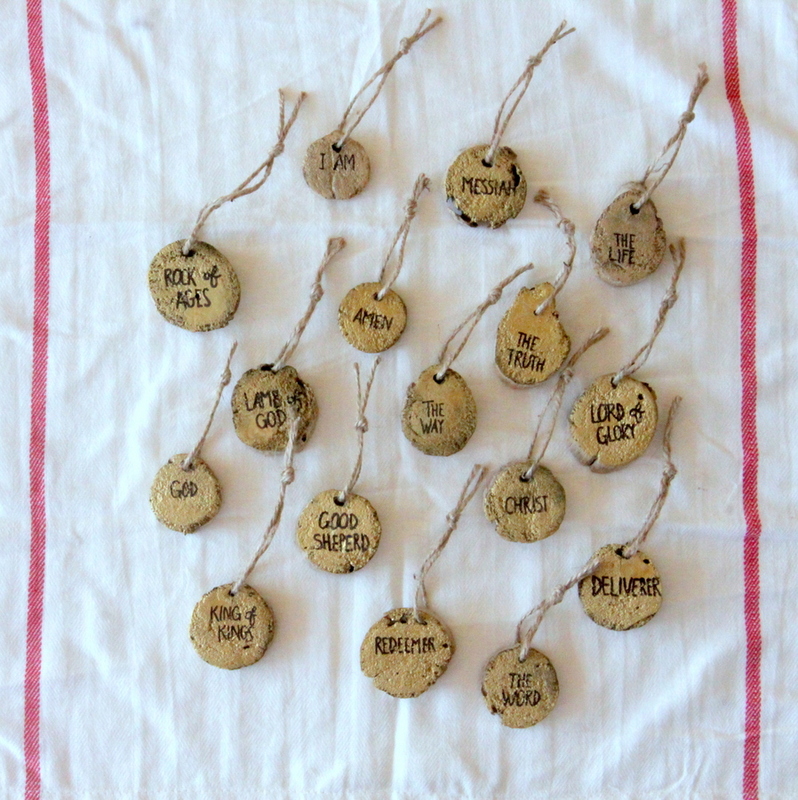 This box of twenty five ornaments, each bearing one of the names of Christ, is one of those traditions! 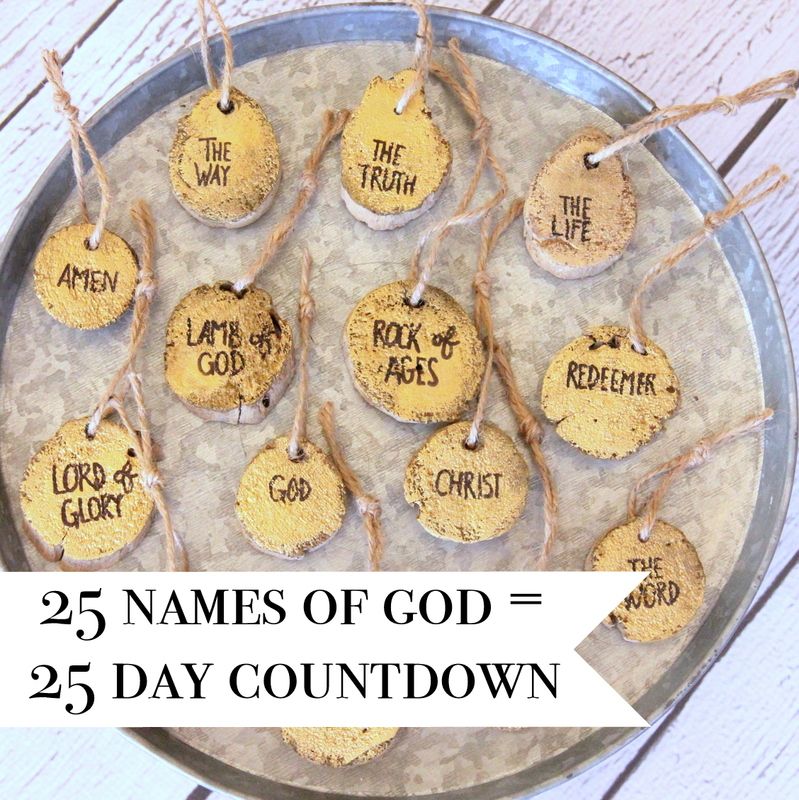 We are hanging one on our tree each day of December as one way to learn more about Jesus and celebrate His birth. 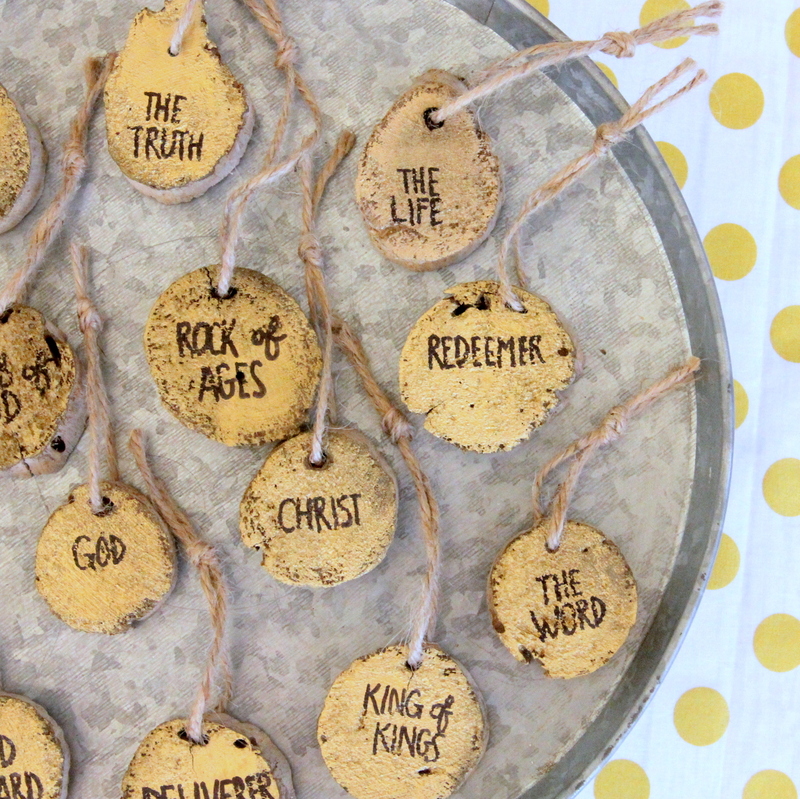 To make our ornaments, first we found a list of Jesus’s names (here). 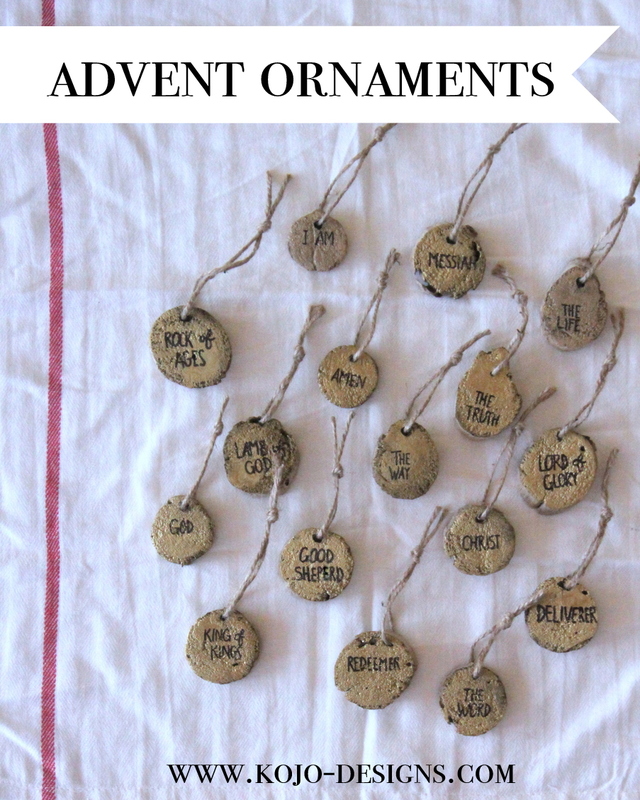 The list also includes biblical references so that we can look up the passages each time we hang an ornament. The first time we made these, Burke and I set to work, making ornaments. He was three at the time, so the joint ornament decorating was limited at best. 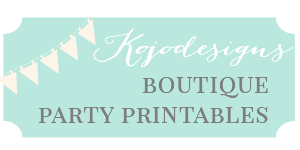 Think paint splashing, glitter pouring, pom pom pushing, jewel bedazzling. Limited, but fun (and funny!). For Round 2, I just put them together quickly one afternoon by myself. Either way works. We love this tradition (and have even added a Jesus Storybook Bible read along this year! )… definitely one of our Christmas favorites! Hi Kirstin! 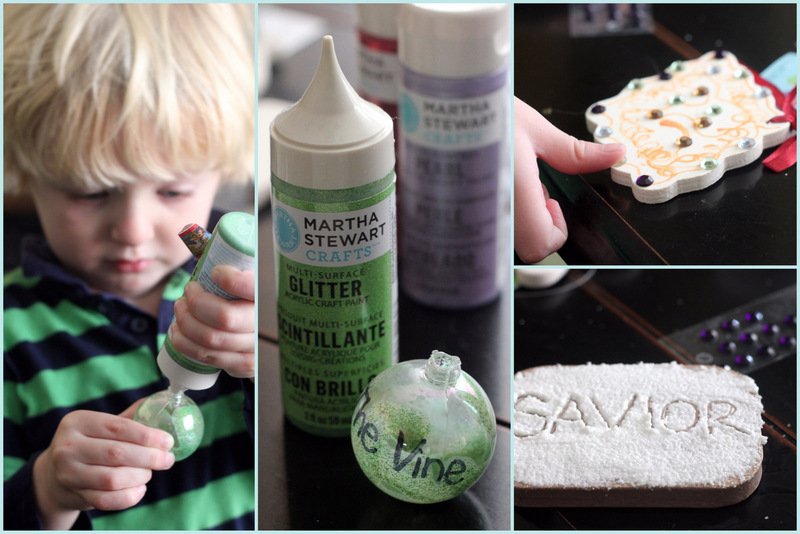 I found your ornaments on Pinterest and we’re in the midst of making our own for a special tree in the kitchen. Thanks for listing the names you used…that’s what I was looking for!